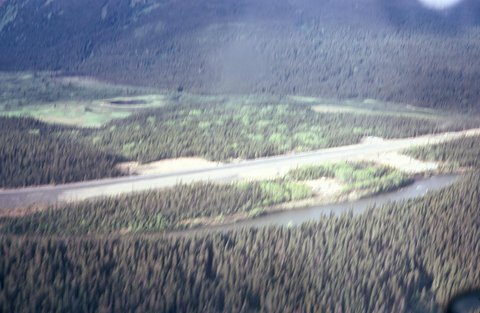 In the early 1970s some 435 Squadron C-130 aircrew stationed at CFB Edmonton (Namao) decided to get into business as “Aurora Aviation”, hauling fuel by air to remote mining and construction sites north of Edmonton. Involved were Duke Dawe, Bob Hopper, Harley Koons, Jack Rees and Neil Tobie. Tobie was a USAF officer on exchange with 435. 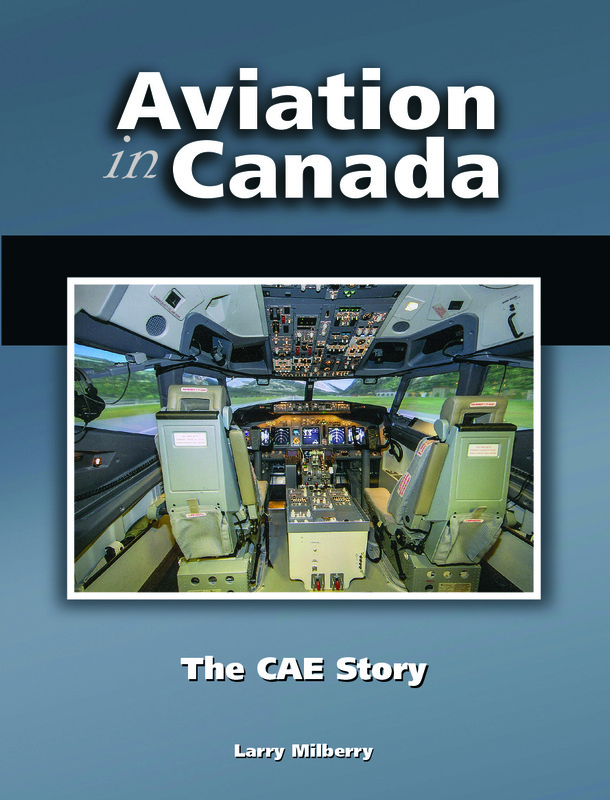 This was a chance for the fellows to get some experience in business, make some money and maybe move up the line in civil aviation (Koons and Rees soon were to leave the air force. 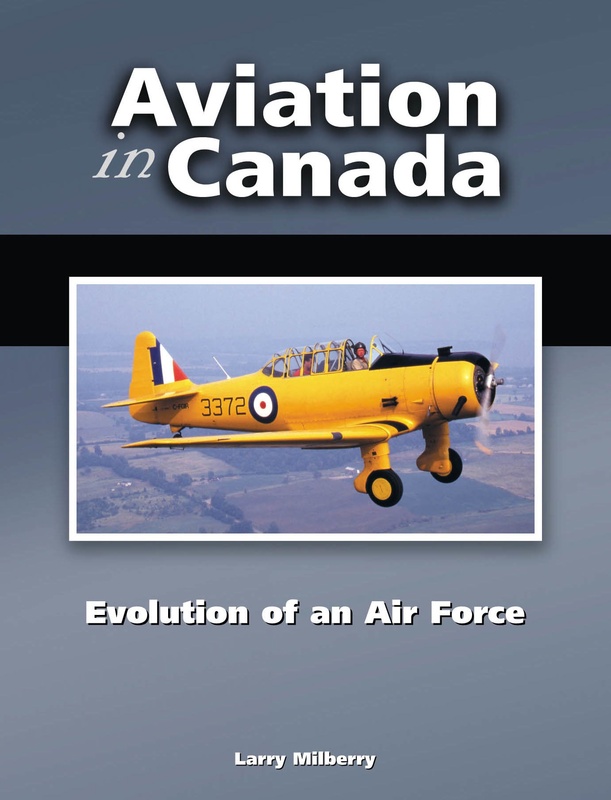 As young RCAF pilots in the early 1950s Koons had flown the B-25 Mitchell, Rees had been an aero engine tech on RCAF B-25s, while flight engineer Dawe had solid experience on such types as the Lancaster, Neptune, Yukon and Norseman. They studied up on the practicalities of fuel hauling and decided that a B-25 would make a suitable and economic tanker. They located a dormant B-25J in New Jersey, one of several used over the years in flight research by Bendix. Ex-USAF 45-8835, this plane had been delivered so late in the war that it saw no service. In October 1945 it had been ferried straight into storage at Walnut Ridge, Arkansas, where Bendix acquired it a few months later. As N69345, it began its R&D career at Tedeboro, NJ. DKU twice suffered a collapsed nose gear during operations at Mosquito Creek. 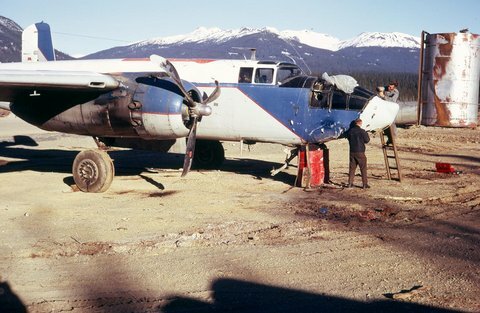 Duke recalls: “On checking my log book, the accident site was called Mosque – a gravel strip along the Skeena River.” He and his crew made some interim repairs, then DKU flew to Dawson Creek with the nose gear “down and welded”, then on to St. Albert (near Edmonton). 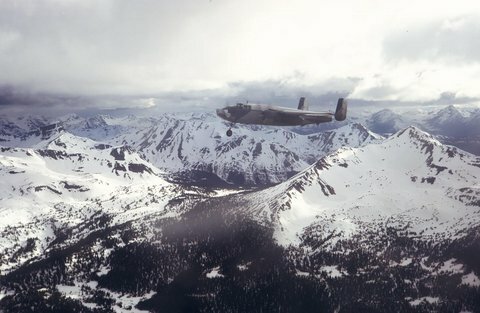 Duke then visited Kamloops, where several ex-RCAF B-25s were rusting. 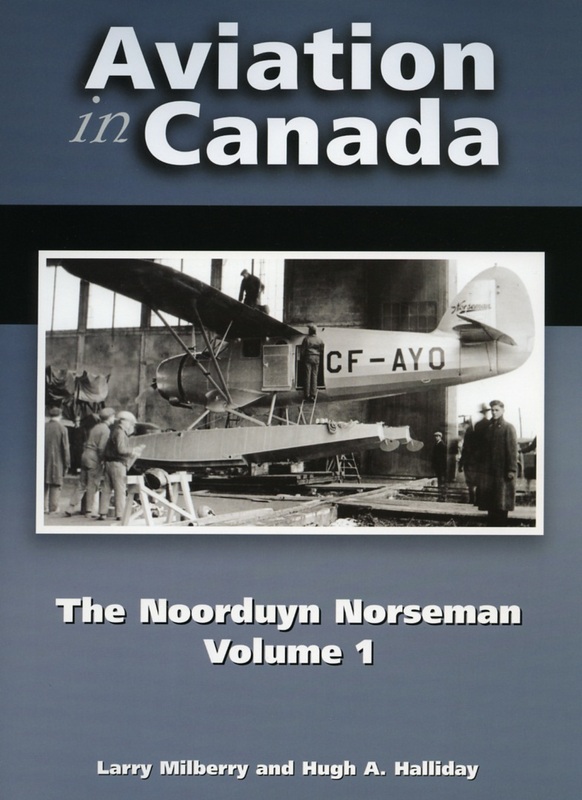 For $500 he acquired the nose from one, then hauled it back to St. Albert to graft on to DKU, which soon went back to work. Duke Dawe’s crew makes temporary repairs to DKU. The nose was bashed in and the props bent. Looking a bit unsightly, DKU returns to Edmonton for permanent repairs. 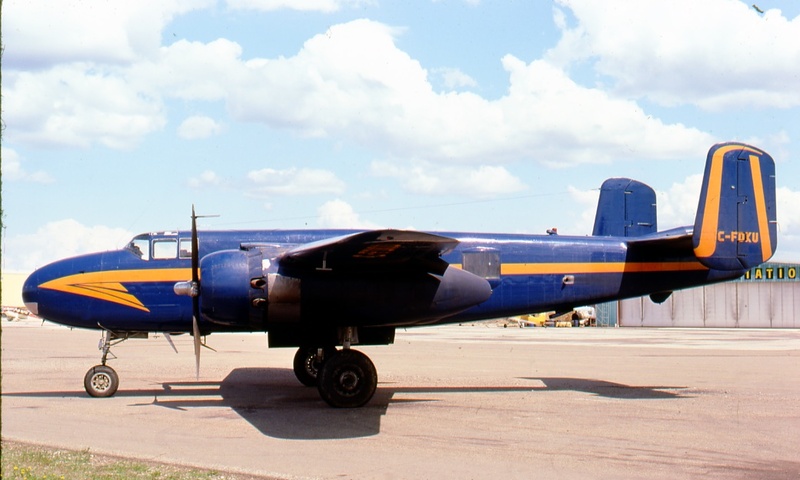 In 1975 DKU was converted into a water bomber at St. Albert (near Edmonton). 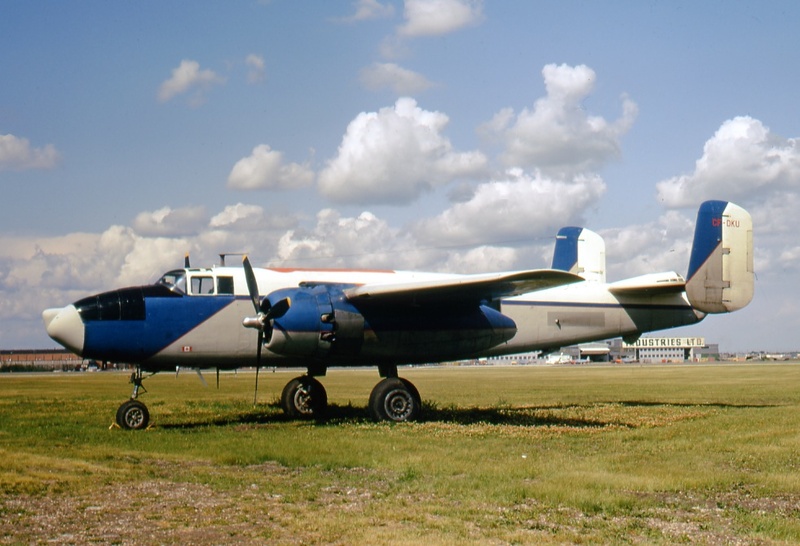 Thereafter, it was part of the G&M fleet of three B-25s fighting fires in Wood Buffalo National Park from their base at Fort Smith, NWT. 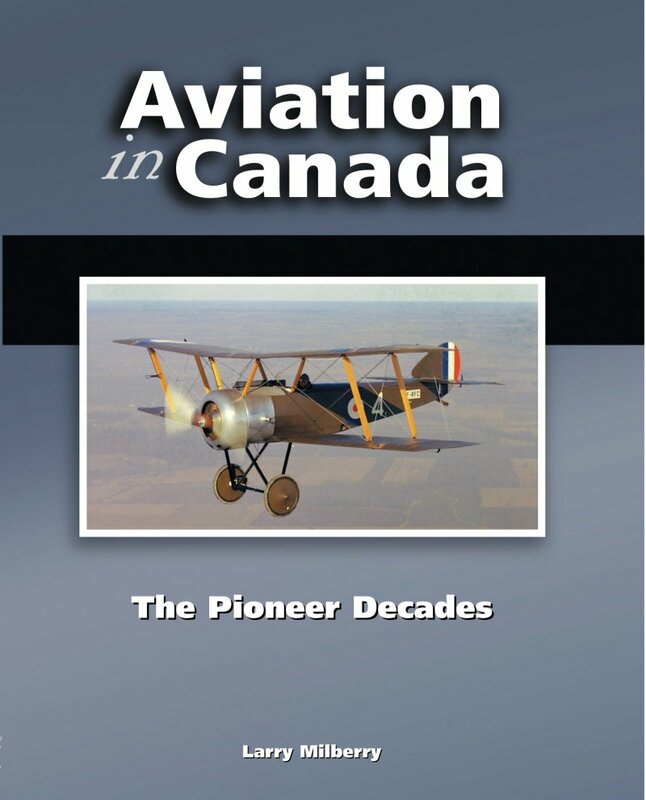 Under chief pilot Jack Rees, G&M held the fire fighting contract for the park until 1991, when Ottawa decided no longer to fight fires in Wood Buffalo. In 1993 CF-DKU was sold back into the US, where it became N5672V. 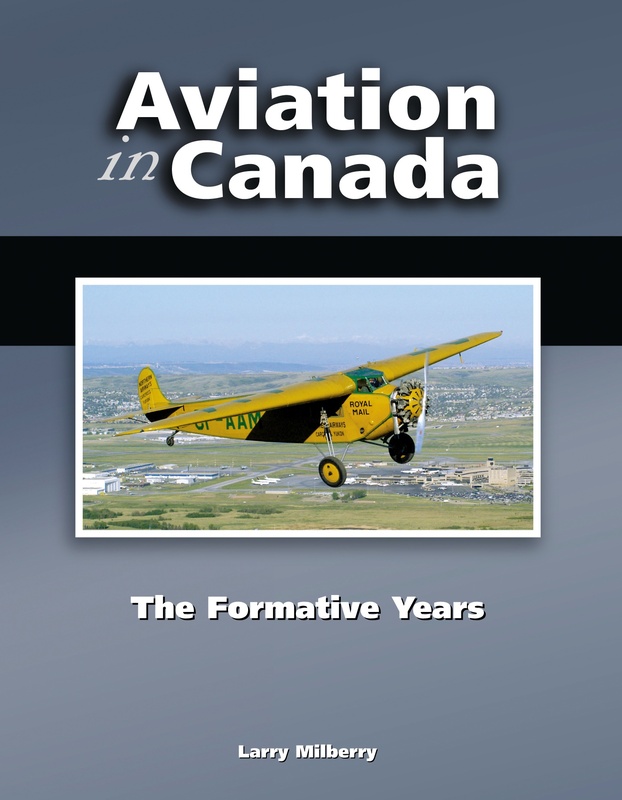 After several years being restored, it flew again in 1999. 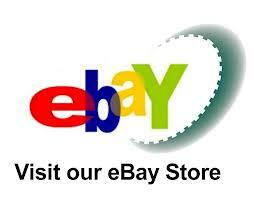 Today it’s warbird “Betty’s Dream” in California. 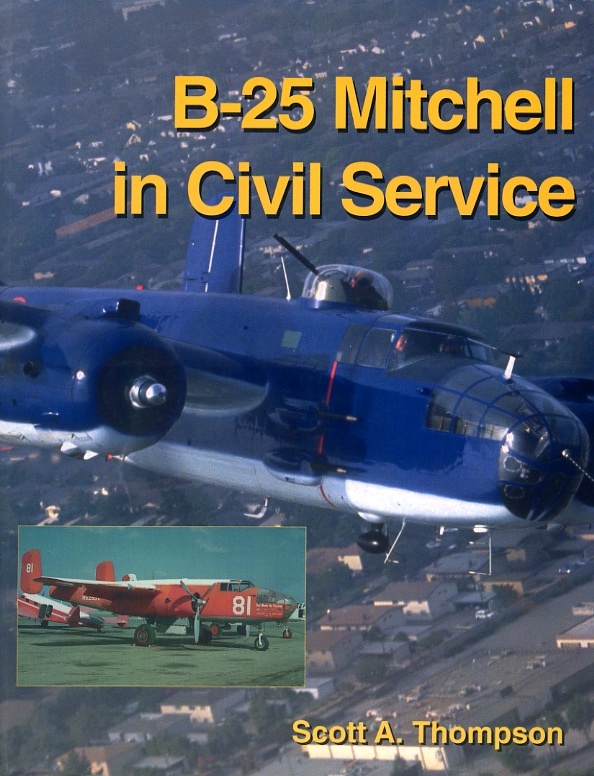 In Scott Thompson’s excellent book B-25 Mitchell in Civil Service, you can read Jack Rees’ personal recollections of his time flying CF-DKU, and his notes comparing the B-25 and A-26 as fire bombers. 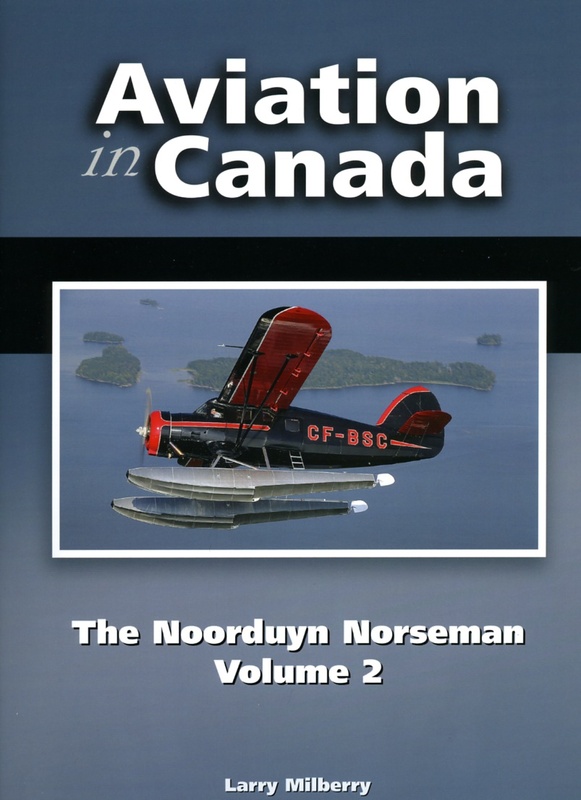 Scott also covers other Canadian civil B-25s. 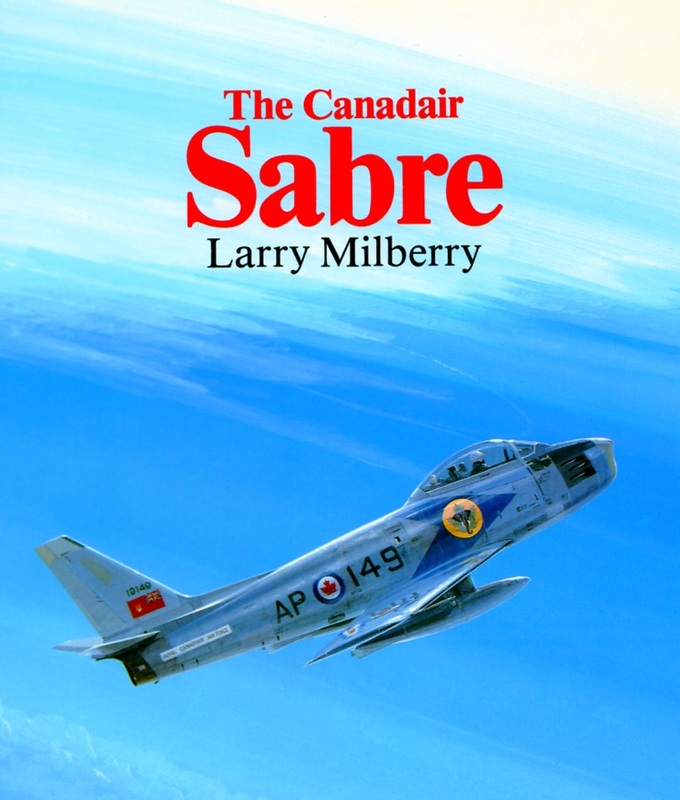 Copies of his book usually can be found at abebooks.com. 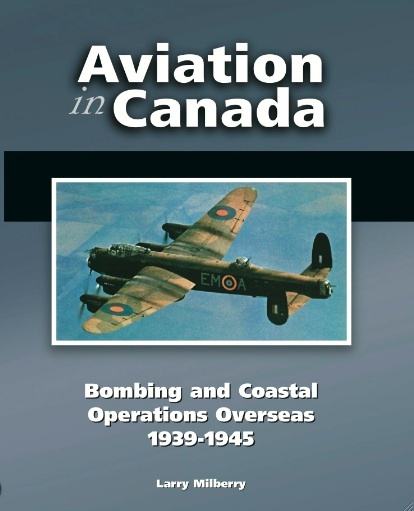 This entry was posted in Aviation history, Aviation in Canada and tagged Aurora Aviation, B-25. Bookmark the permalink. Interesting story ! Thanks for sharing.